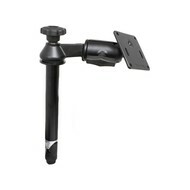 No other dock for the Panasonic CF-H1 is easier to use than this. 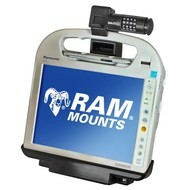 With one hand, you can easily insert or remove the Toughbook. 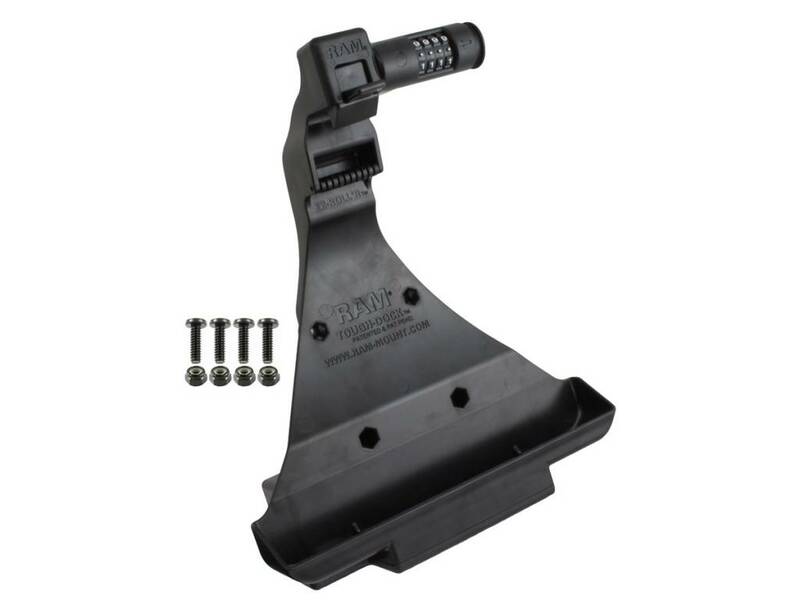 The unique spring loaded latch and roller system perform flawlessly together and the overall shape of the dock does not block any functions. 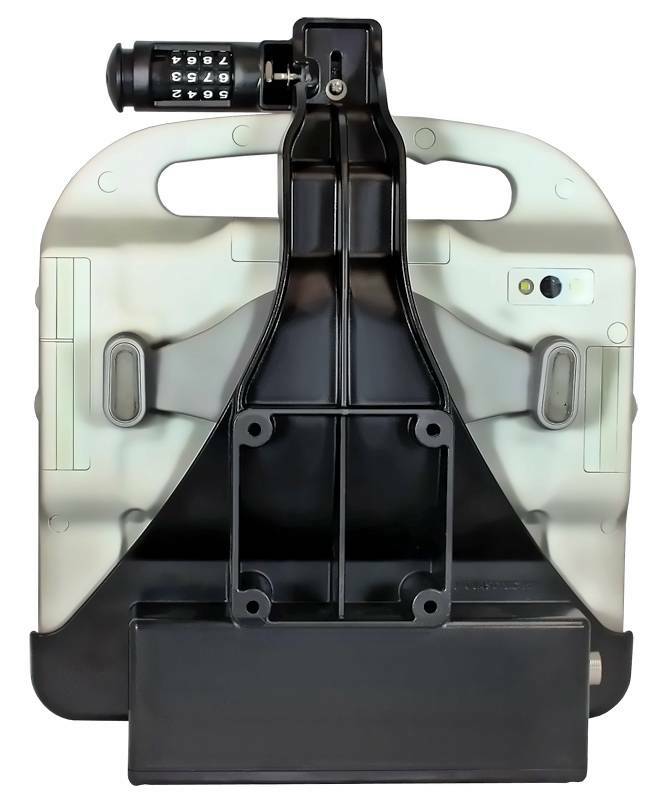 The built dial combination lock adds security so your MCA is there when you need it. 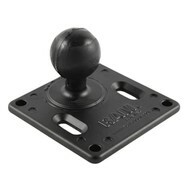 Additional features include 5 USB hubs, Ethernet, Serial, VGA, and Power. 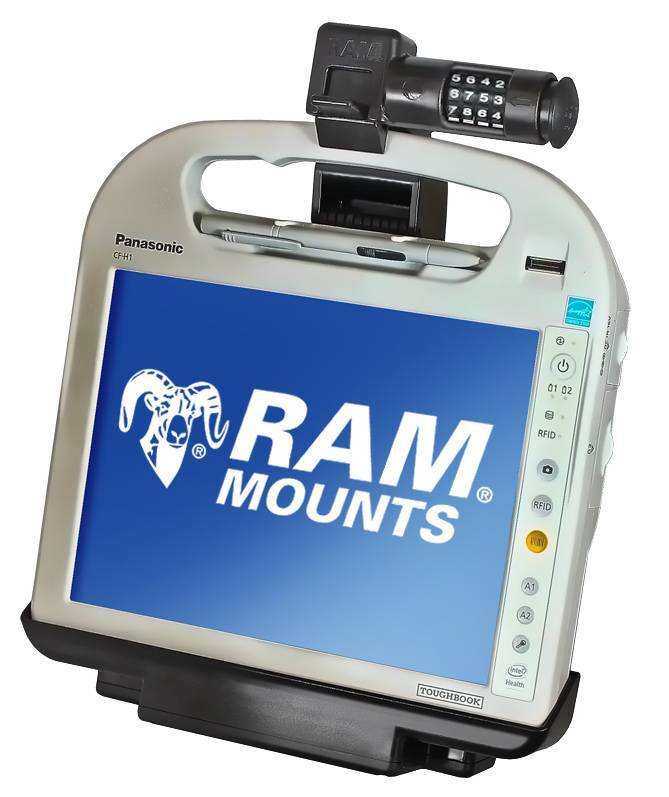 RAM offers mounting systems to meet a wide range of medical and field applications. 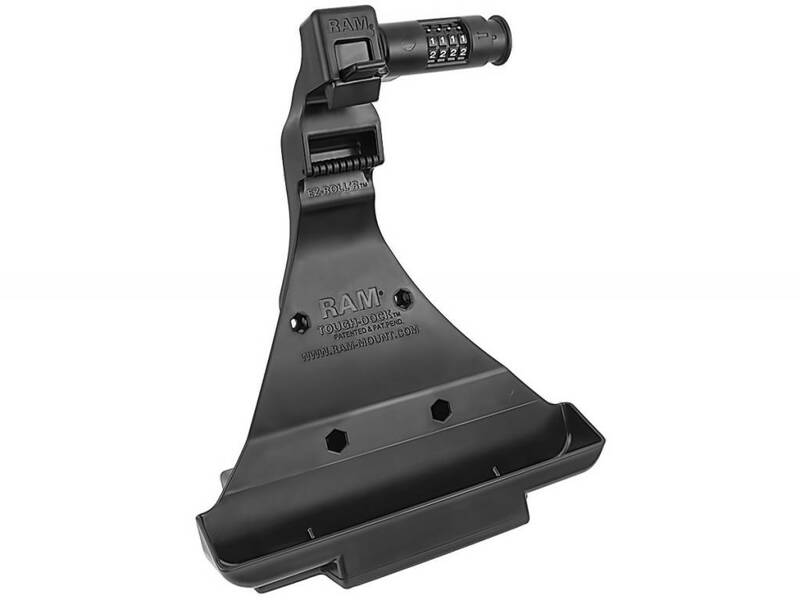 This one of a kind docking solution for the Panasonic CF-H1 mounts to any flat surface alone or can be mated to a RAM rubber ball and socket system for unmatched ergonomics and viewing angles. 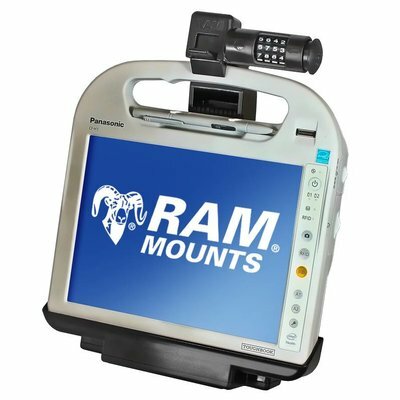 No matter whether the MCA will be used in the ER, a doctors office, or ambulance, RAM has what you need to mount the Panasonic CF-H1 exactly where you want it. Keep it safe, secure, and ready with RAM.